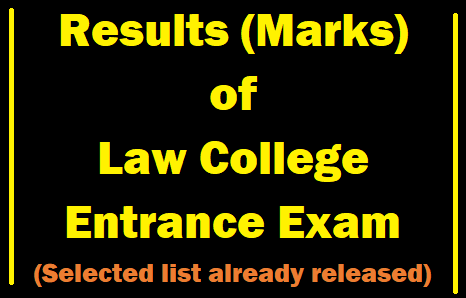 News Results Results (Marks) of Law College Entrance Exam. 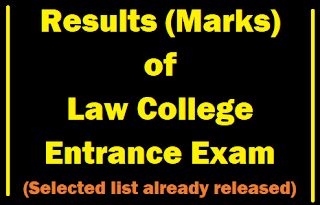 Results (Marks) of Law College Entrance Exam. 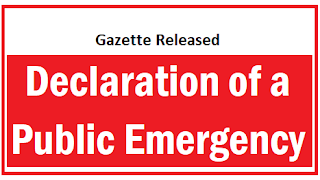 Examination Department has released the Results of Law College Entrance Exam. The Selected List of Law College Entrance Exam Already Released by Law College. 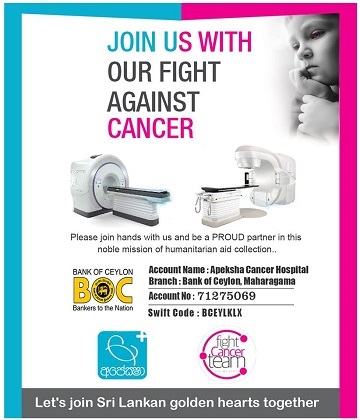 Here the others can check your marks.